'Start Here': Election Day, Trump's final midterm push and how to watch the results. What you need to know to start your day. It's Tuesday, Nov. 6, 2018. That's for choosing to start here. Control of the House is up for grabs in these high-stakes midterms, with the Democrats' needing only 23 seats, but the party will face a bigger challenge taking back the Senate as several Democratic senators have to defend seats in states Trump won in 2016. 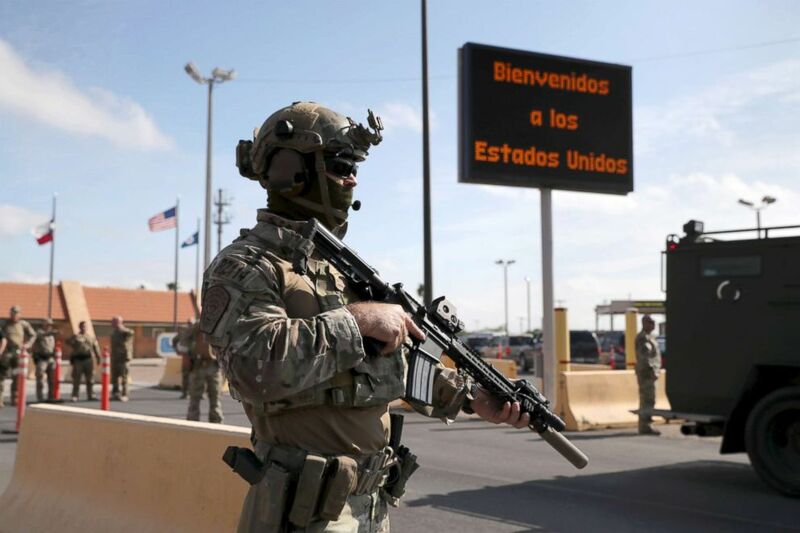 We review the fight for control and the other big storylines of the night with ABC News Chief White House Correspondent Jonathan Karl, ABC News Senior National Correspondent Terry Moran and ABC News Deputy Political Director MaryAlice Parks. Karl tells us Trump’s base "is as fired up as ever," but, according to Parks, Democrats are energized and have a wave of new candidates. "Democrats have really been able to flip the script on Republicans," she said, "and bring in people that say they're new to politics, they're the new face of the party, they’re going to drain the swamp, they're going to drain Republicans out of the swamp." 2. Cruz vs. O'Rourke: Will Texas turn purple? More than 4.8 million people have voted early in Texas, a higher total the state saw overall in the 2014 midterms. But Tex Cruz challenger Beto ORourke is still faces a uphill climb. "That particular Senate seat has been red since 1988, or since Ted Cruz was 17 years old," says ABC News' Paula Faris, who joined Cruz and O'Rourke on the campaign trail. 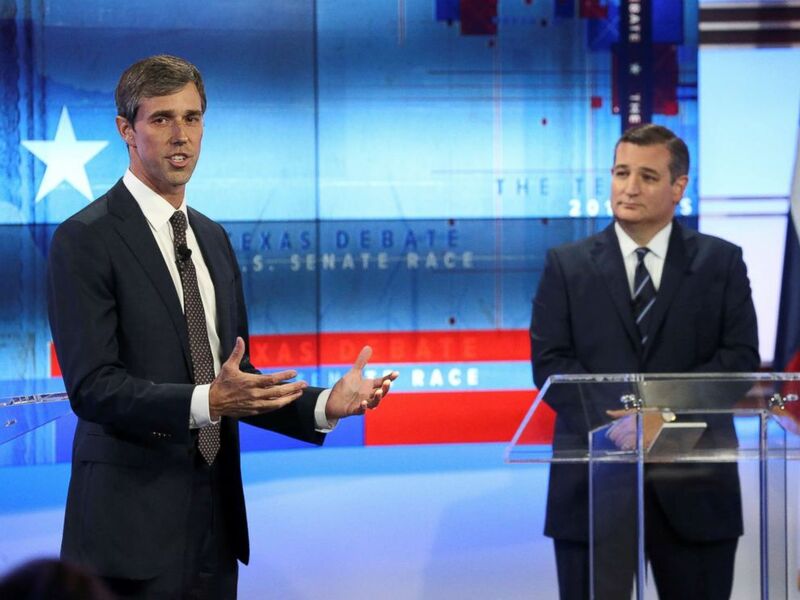 Rep. Beto O'Rourke speaks as Senator Ted Cruz looks on, during a debate in San Antonio, Texas, Oct. 16, 2018. The Department of Homeland Security and the FBI put out a joint statement Monday night assuring voters there "are continuing efforts to protect our elections," but noted that Russia is still engaged in an effort to sow discord among Americans and influence votes. ABC News' Chris Good breaks down the state of election security as you head to the polls. 'VOTE': Three women are arrested after attempting to hang a pro-voting banner from the Manhattan Bridge. 'May be linked to foreign entities': Facebook blocks 115 "inauthentic" accounts leading up to Election Day. 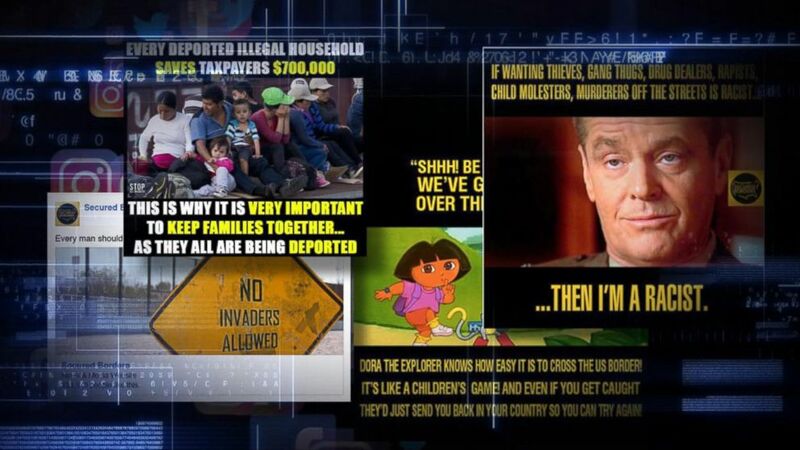 ABC News crunched the numbers and has identified at least 17 cases where Trump's name has been invoked in direct connection to violence or threats. In 16 of the 17 cases, a person echoed presidential rhetoric, compared to zero combined times during the presidencies of George W. Bush and Barack Obama. 'This driver has been permanently removed from the app': An Uber driver is charged with manslaughter after allowing a teen who'd been drinking alcohol to "car surf" on the vehicle's roof and the boy fell off and hit his head and died. News from India: Controversy erupts after a tiger accused of eating people is shot under dubious circumstances, meanwhile hazardous smog blankets the nation's capital ahead of a major religious holiday. Attacking the vote: How American votes can be 'hacked': Misinformation campaigns and more threaten U.S. elections. 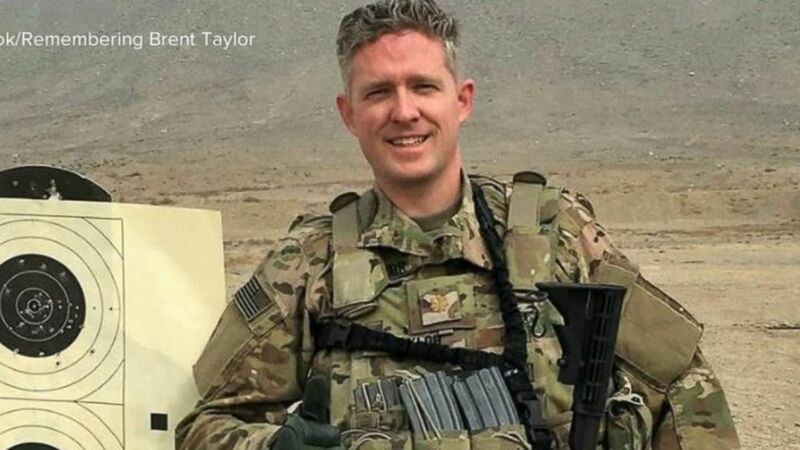 US soldier killed in Afghanistan had one message for US ahead of midterms: Vote: U.S. Army Major Brent Taylor penned a powerful Facebook post urging Americans to exercise their "precious right to vote." 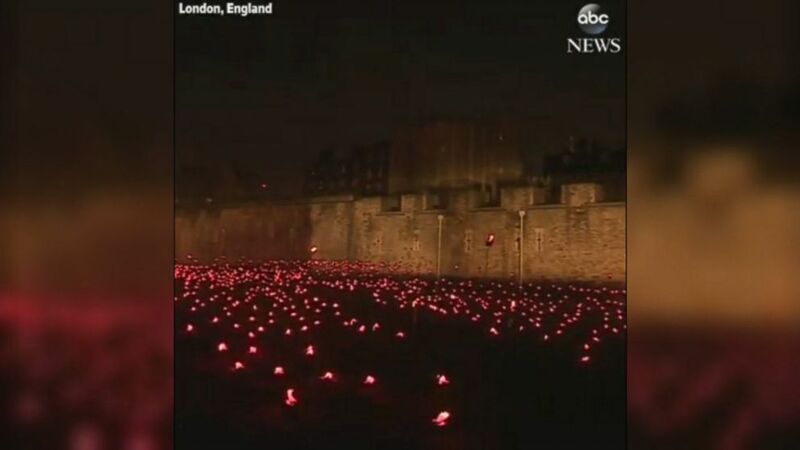 The Tower of London is lit up to mark the anniversary of World War I. 'Start Here': Election Day, Trump's rallies. What you need to know to start your day.